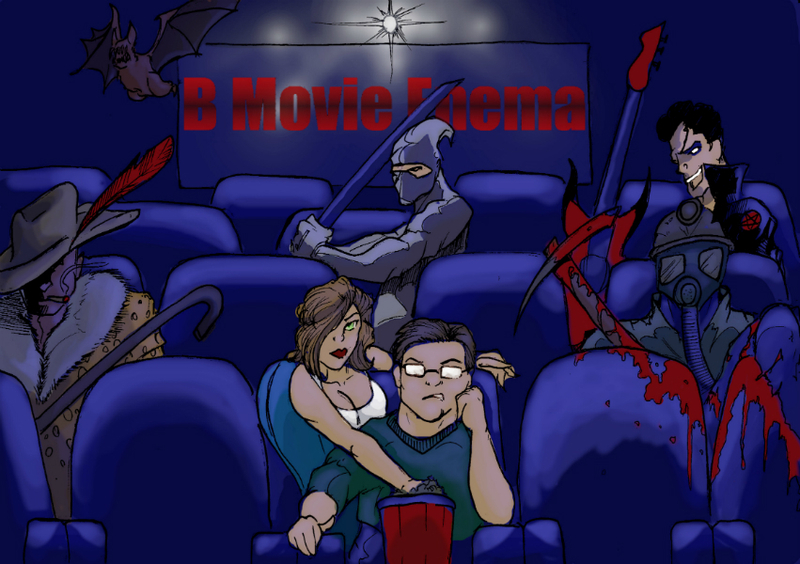 This week’s B-Movie Enema is being released in conjunction with the latest three-part episode extravaganza at Film Seizure! 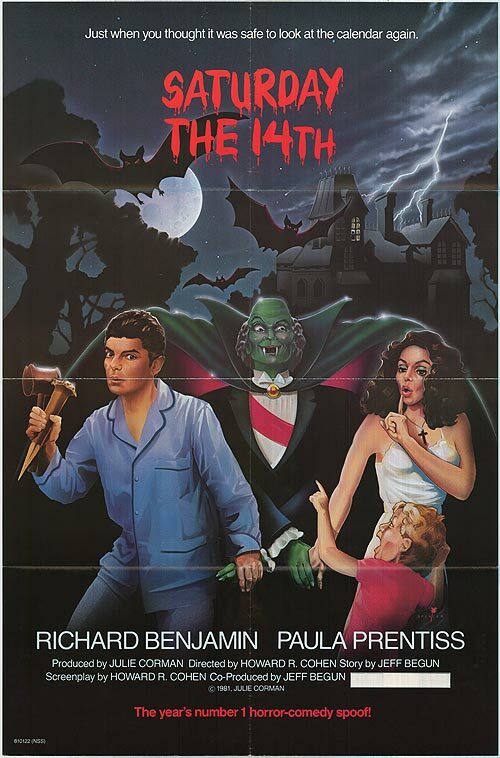 So here is a little oddball movie that I was suddenly reminded of one day. 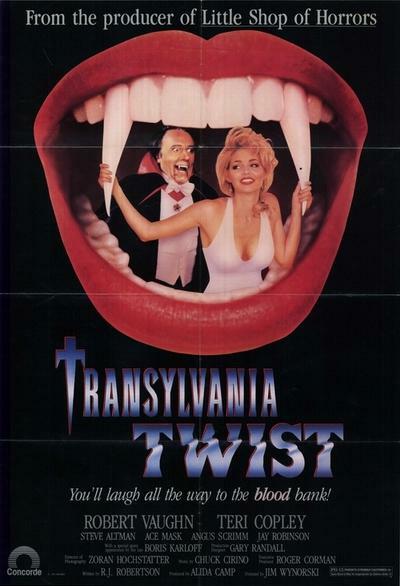 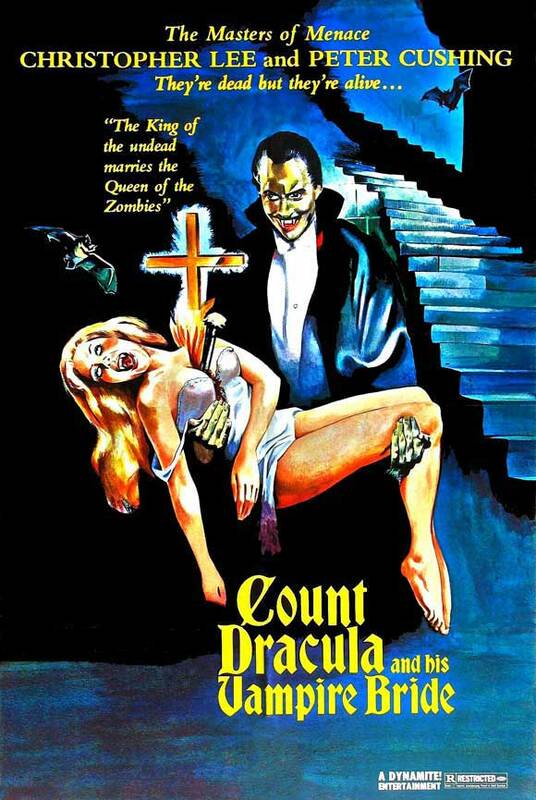 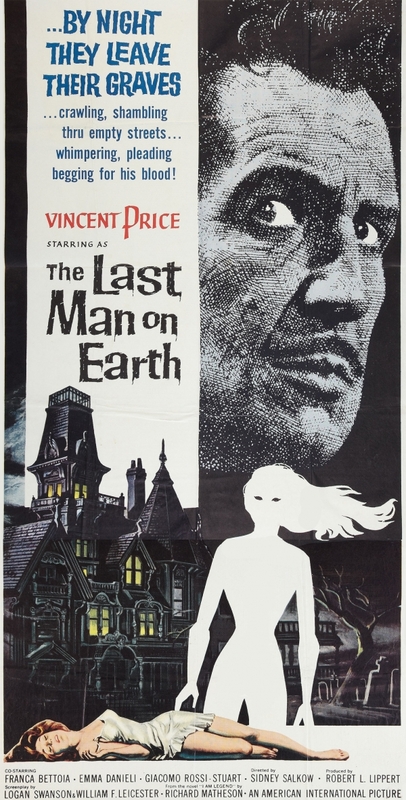 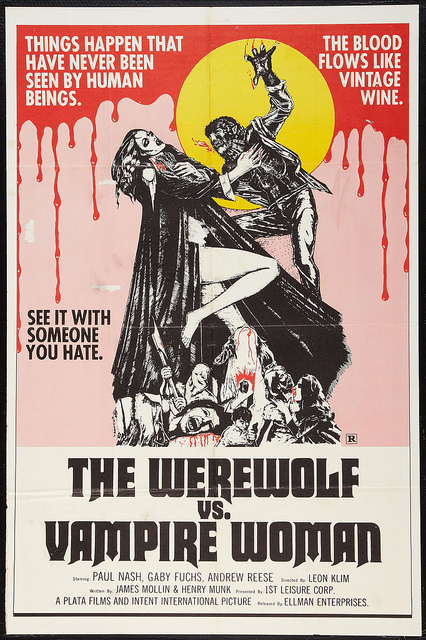 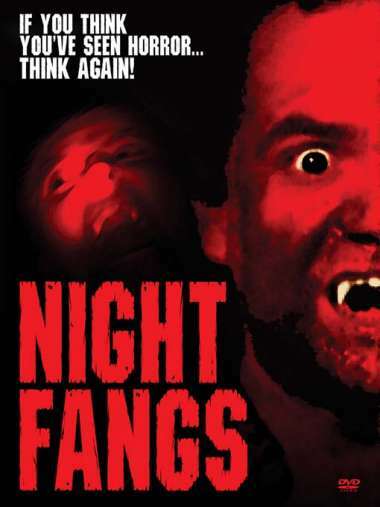 Welcome to the final installment of B-Movie Enema’s October Vampire Bookake!